Get Access to The Workshop! 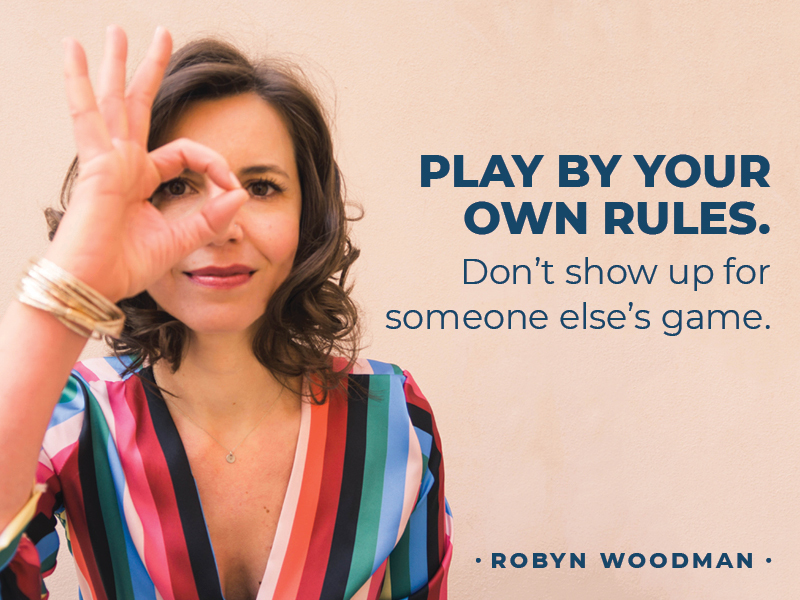 Sign up below to get access to The Workshop and learn how to stop showing up for someone else's game and instead begin playing by your own rules! This workshop recording is the same one I do live in San Francisco and other major cities. It's filled with all the things I wish someone had told me back when I was caught in the game of living my life based on what "we're supposed to do." Nope. It's not a thing and you get to live how YOU want to. Because you're a full grown adult. It's time to make your own checklist for life. This Workshop will get you started on the right path. Sign up below and then check your inbox!